The group members have successfully planted trees on their farms. Some of which have already started bearing fruits and are earning an income for the groups. 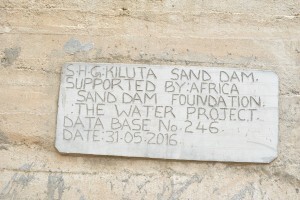 A year ago, generous donors helped build a sand dam for the Kiluta Self Help Group in Kenya. Because of these gifts and our monthly donors, partners are able to visit project sites throughout the year, strengthening relationships with communities and evaluating the actual water project. These consistent visits allow us to learn vital lessons and hear amazing stories – we’re excited to share this one from partners Mutheu Mutune, Joe Kioko and Titus Mbithi with you. The community surrounding the Kiluta sand dam are noticing some exciting changes. The group members have successfully planted trees on their farms. Some of which, like papaya, have already started bearing fruits and are earning an income for the groups. Secondly, there are less school dropouts because water is available for growing crops and vegetables for consumption as well as for selling. Thirdly, no pupils skip school to engage in water collection as was the case before. Also, a massive amount of time is saved on the activity of water collection. 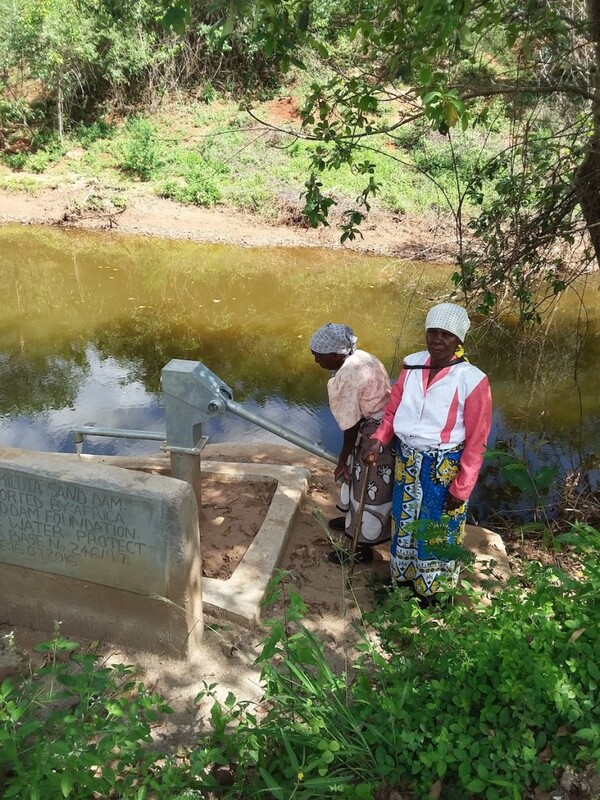 “The shallow well has provided us with water near our homes and as a result the distance has significantly reduced. We used to walk all the way to river Kikuu. Now we only a few minutes and we arrive here,” says Chairlady Wayua Munyao. Their current source of water is protected unlike the open scoop holes that they relied on before. This means they are getting clean drinking water. Rhodah Samson, Self Help Group secretary reflects on the changes she has experienced. “Walking distance to the water points has since reduced after construction of the sand dam and shallow well. The time wasted in the process of fetching water is now utilized in other income generating activities,” she says. To ensure a sustained observation of the hygiene trainings, a WASH (hygiene and sanitation) refresher training was conducted and our field officers who are constantly in touch with the communities observe and advise top management on areas that need further improvements for implementation. We are excited to report more development from this community in the future. 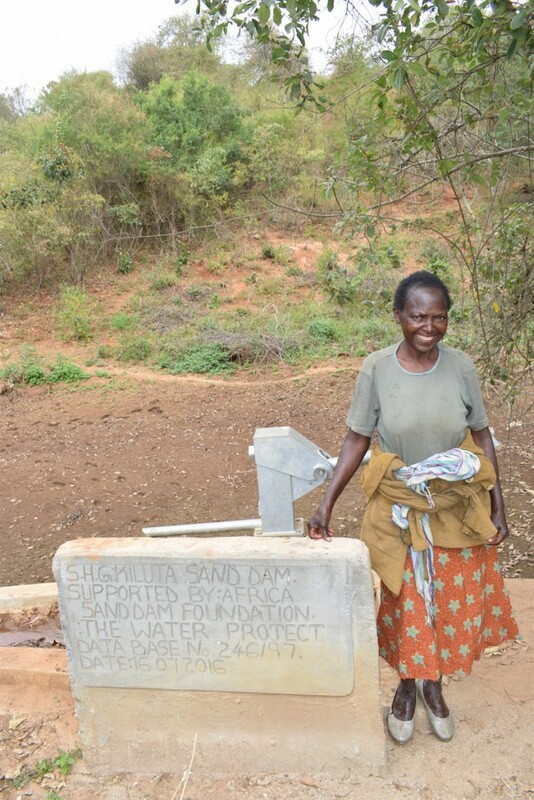 When you invest in The Water Project, you're investing in people like Rhodah Samson. Your gifts help us reach more communities with the gift of clean, safe water. And every drop helps unlock potential.